Who says that baby girls have all the fun? A special greenery setup for baby Leo! 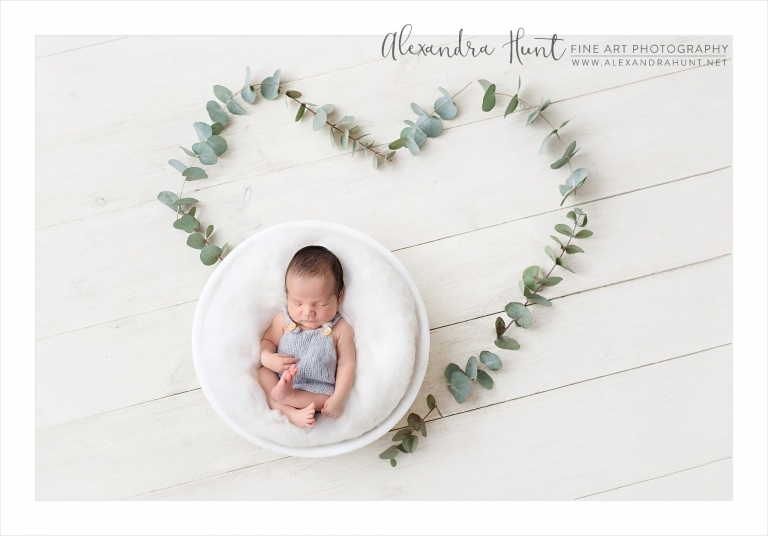 Alexandra Hunt Photography provides maternity, newborn, and baby photography services to Vancouver, Surrey, Langley, and surrounding areas. Pretty in purple was baby Vienna! I enjoyed making this special floral setup just for her. Having a whole rainbow of all of my props, florals, and accessories means that my clients can customize their session from hundreds of designer, luxury, and exclusive hand-made items. 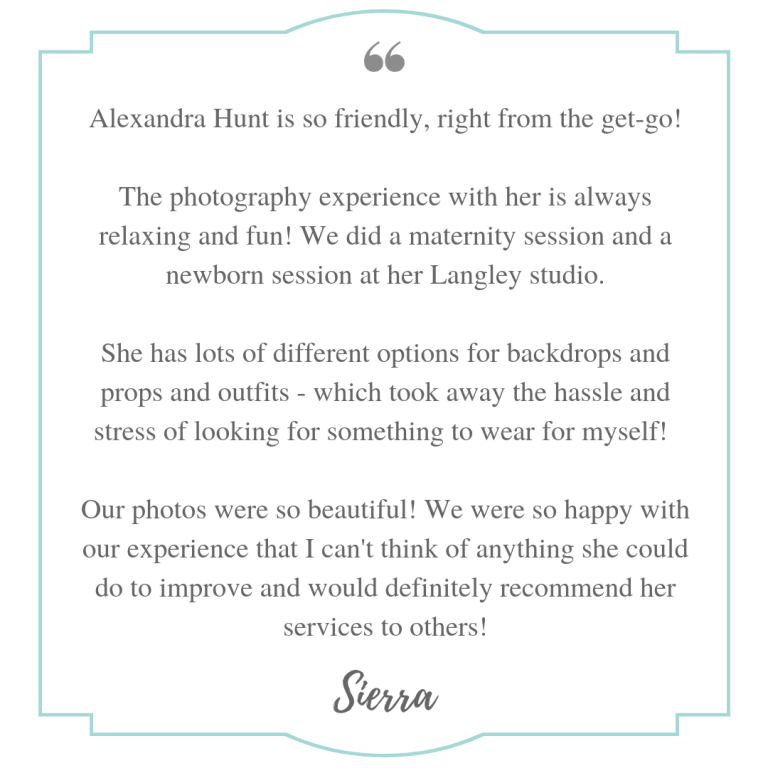 Have you booked your newborn session yet? I’m booking spots from late May through October! Our popular Bump to Baby package now has THREE tiers, so whether you are looking for the complete luxury experience, or just a few breathtaking photos to mark this journey, there is something for you! Over 75 designer gowns and accessories available for my clients to use! All pricing viewable online on the website: www.alexandrahunt.net . Now booking May through September due dates!